Genelle Williams became interested in acting when she was young and modeled and acted as a child, but she was originally more interested in sports and had planned to become a physiotherapist. It was when she was a senior in high school that while performing in a musical at the suggestion of her drama teacher that she was noticed by another teacher who was a part-time actress. Williams career began shortly after and she gained national notice when she joined the cast and made her debut on Radio Free Roscoe, which aired between 2002 and 2004. 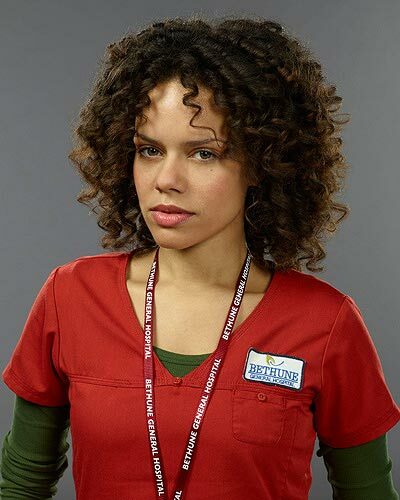 She is pictured as Zoe Rivera in a publicity still for the Global TV series Remedy.